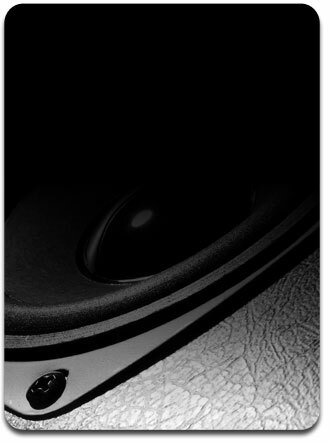 In our 30 years of loudspeaker engineering, we have designed and brought to market over 2000 speakers. Most of these have been branded under very familiar product names and many have won Loudspeaker design awards for their engineering and performance. Patrick Turnmire is the developer and we are the sole supplier of SpeaD and ReverseSpeaD software which is the standard for loudspeaker design in the world. We have all of the tools required for loudspeaker engineering. These include Magnet FEA (DC, AC, and Dynamic AC), solid modeling, mechanical FEA (static, non-linear, and modal), Thermal FEA, FineCone transducer FEA, Klippel Tester and proprietary speaker design tools that are exclusive to Redrock. Our expertise and experience in speaker design, engineering and testing provides efficient and cost effective results that get your product into production fast and at the best possible price.